Opened in 1969 as a King’s Food Host, The Woodhouse Restaurant continues to serve up its “World Famous Hamburgers” and Cheese Frenchee Sandwiches. The restaurant is well known for its phone-based ordering system. 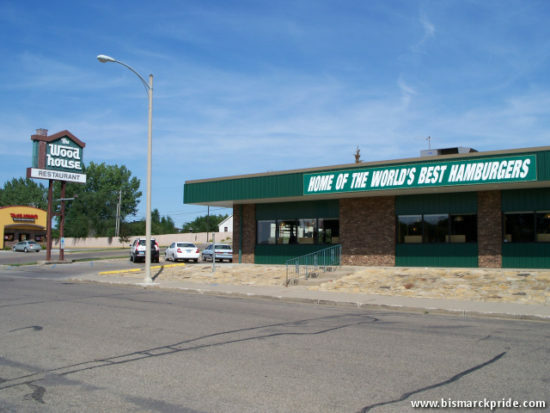 It is possibly the only former King’s that still serves the original menu. 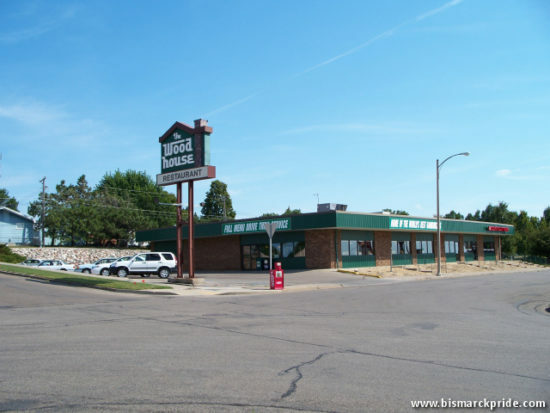 The Woodhouse has drive-through service and also offers catering services. 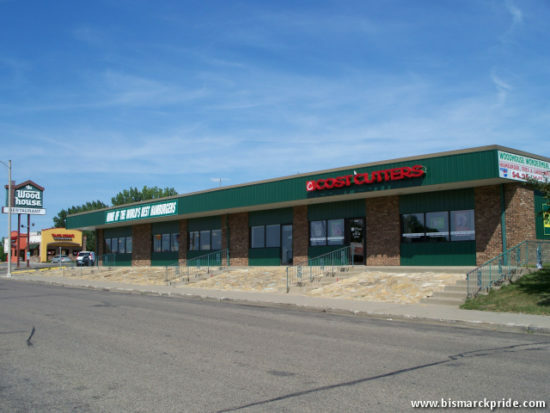 The next-door space that now occupies Cost Cutters was the original home to A&B Pizza.